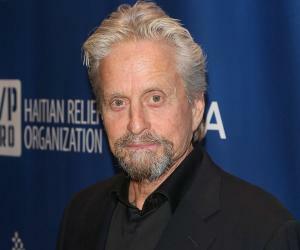 American actor Michael Douglas is one of the most accomplished actors and producers in Hollywood. 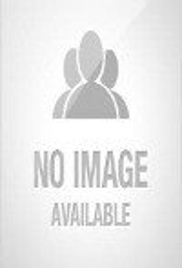 This biography profiles his childhood, acting career, achievements and timeline. 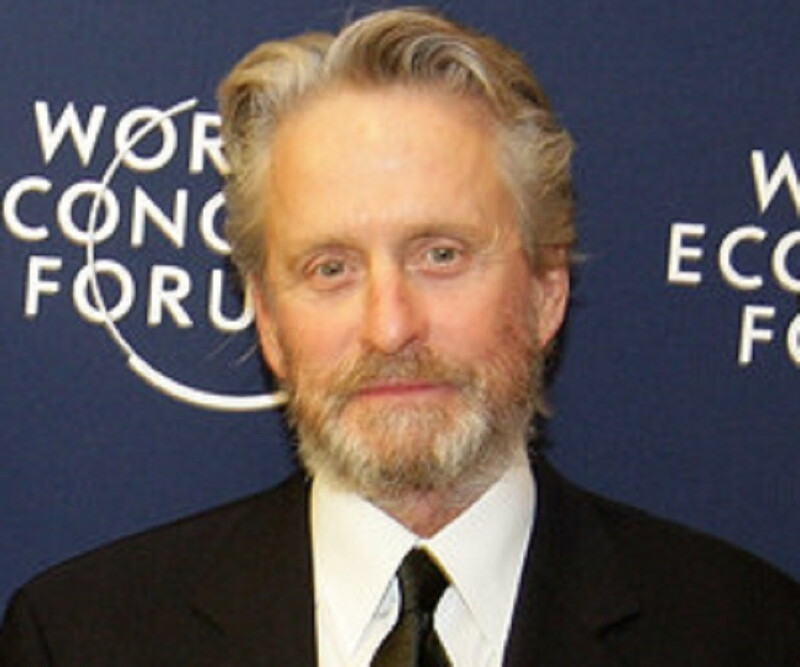 Born in: New Brunswick, New Jersey, U.S.
American actor Michael Douglas is one of the most accomplished actors and producers in Hollywood, who has delivered outstanding performances in a career that has stretched for over four decades. 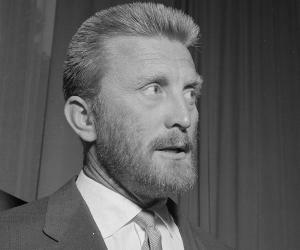 His father Kirk Douglas, the legendary actor, was an early influence in his life and after getting to know the inner workings of the movie making process from his father he learned drama at university before starting off his career as an actor. Michael Douglas started off on television and quickly graduated to films, however it was in television that he first found success with this performance in the show ‘The Streets of San Francisco’. Later on he produced the iconic film ‘One Flew Over the Cuckoos’ Nest’ and won accolade as the film went on to win several awards. Douglas’ most famous and noteworthy role remains that of Gordon Gekko in the film ‘Wall Street’ that has become a cult classic for people across generations. Douglas has remained a constant in an industry that changes at a breakneck pace and has evolved his style with the times, which is sign of an actor who knows his craft. Michael Kirk Douglas was born on 25 September, 1944 in the city of New Brunswick in New Jersey, United States to Kirk Douglas and Diana Dill. 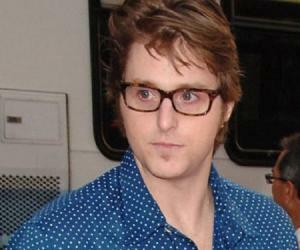 He was the eldest child of legendary actor Kirk Douglas and his mother was a noted actress as well. He has a younger brother and two half brothers. Michael Douglas studied at the Allen-Stevenson School located in New York City before going on to Eaglebrook School and finally at the Choate Preparatory School. Right from his childhood, he was interested in the craft of film making and regularly accompanied his father to film sets. Michael Douglas had always aspired to be an actor and hence he studied drama at the University of California in Santa Barbara. He graduated in the year 1968. He also took lessons at The American Place Theatre located in New York City in order to further hone his acting skills. Michael Douglas started off his career with the show ‘The Experiment’ in 1969 that was produced by CBS Playhouse but it was in the same year that he debuted in films with ‘Hail, Hero!’ which dealt with anti-Vietnam War sentiments. Two years later he starred in the film ‘Summertree’. In 1972, Michael Douglas appeared in the film ‘Napoleon and Samantha’ produced by Disney and the film was a successful one. However, his first major break came in the same year when he was cast in the TV series ‘The Streets of San Francisco’ as Steve Keller. He featured in the show for four years. In 1975 Michael Douglas turned producer when he produced the iconic film ‘One Flew Over the Cuckoo’s Nest’ after obtaining the rights to the book from his father. It was Douglas’ decision to cast Jack Nicholson in the role of McMurphy and the film went on to win many awards. 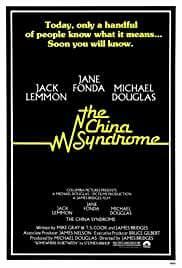 Michael Douglas was co-producer and one of the stars in the ensemble cast of the successful and highly acclaimed thriller ‘The China Syndrome’ which released in 1979. 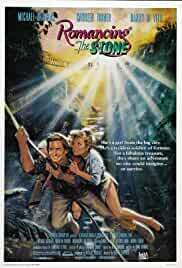 However, Douglas found success as an actor when he appeared in the comedy ‘Romancing the Stone’, a film he produced. 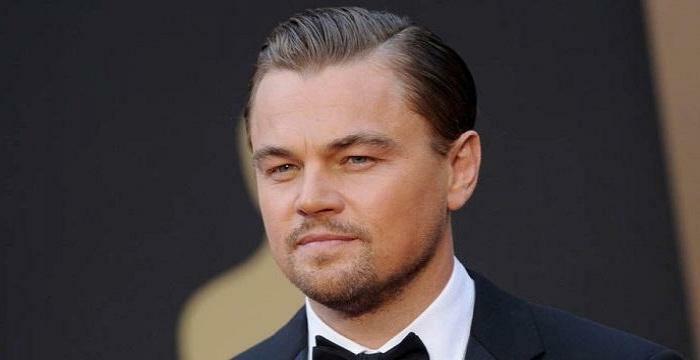 It was a success and the following year he produced a sequel to the film titled ‘The Jewel of the Nile’. The year 1987 was a particularly successful one for Michael Douglas as he delivered two of the most well-known performances in his career in the thriller ‘Fatal Attraction’ and ‘Wall Street’, in which he portrayed the Wall Street investor Gordon Gekko. 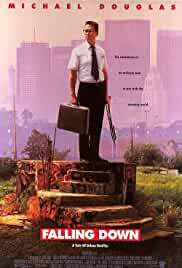 Twenty three years later he starred in the sequel to ‘Wall Street’ titled ‘Wall Street: Money Never Sleeps’. 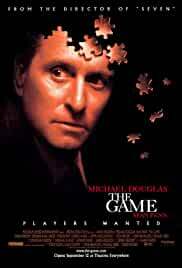 Two years later Douglas acted in ‘The War of the Roses’ and ‘Black Rain’. In 1992 Michael Douglas starred in another blockbuster movie when he paired up with Sharon Stone in the film ‘Basic Instinct’. 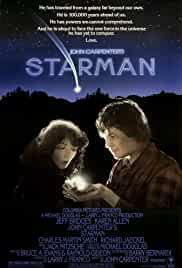 The movie was an international hit but ran into controversy due to the explicit sexual content. Two years later Douglas was cast in ‘Disclosure’, another box office hit, alongside Demi Moore. During the 1990s he also appeared in movies like ‘The American President’, ‘The Game’ and ‘A Perfect Murder’ among others. 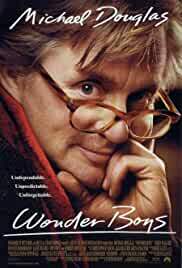 Michael Douglas was cast as a writer suffering from the effect of writers’ block in the 2000 film ‘Wonder Boys’ and his performance was widely appreciated. The same year he appeared in the film ‘Traffic’ as a drug kingpin. In the subsequent years he starred in films like ‘It all Runs in the Family’ with his father and son, ‘Sentinel’ and ‘King of California’. Douglas also appeared in a guest role in the show ‘Will and Grace’. In 2013 Douglas was cast in the role of the pianist Liberace in the film ‘Behind the Candelabra’ and his performance in the film was widely appreciated by critics. Two years later he starred in the film ‘Ant-Man’ as Hanky Pym. Michael Douglas has had a highly successful career as an actor and producer during which he has produced exemplary work for a long period of time. His most important and iconic work is his portrayal of high powered investor Gordon Gekko in the 1987 film ‘Wall Street’. 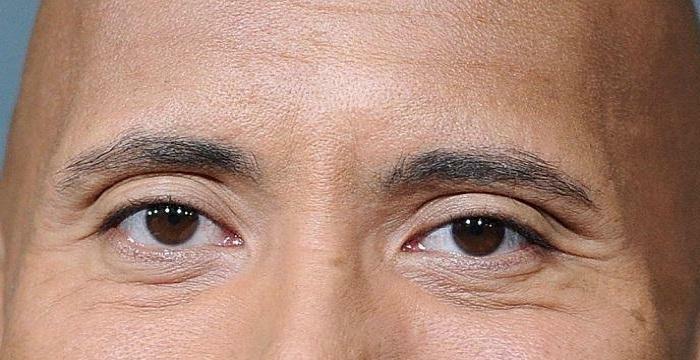 He won the Academy Award for Best Actor in 1988 for the role. He also won the Golden Globe Award for the same role. 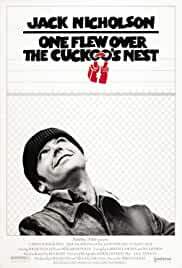 Douglas produced the film ‘One Flew Over the Cuckoo’s Nest’ and won the Academy Award for Best Picture in 1976. He won the Academy Award and the Golden Globe Award for Best Actor in 1988 for playing Gordon Gekko in ‘Wall Street’. Michael Douglas was awarded the Golden Globe Award for Best Actor in a Mini Series or Television Film in 2014 for his role in the film ‘Behind the Candelabra’. After being in a relationship with actress Brenda Vaccaro for some years, Michale Douglas got married to Diandra Luker in 1977 but the marriage ended in divorce 18 years later. They have a son named Cameron. On 18 November, 2000 Michael Douglas got married to actress Catherine Zeta-Jones. They have a son named Dylan Michael and a daughter named Carys Zeta. Michael Douglas has a net worth of $300 million.